Tristan is a good boy looking to please his future forever home! This handsome guy is SO eager to please!! He's good with other dogs and kids (not sure about cats). 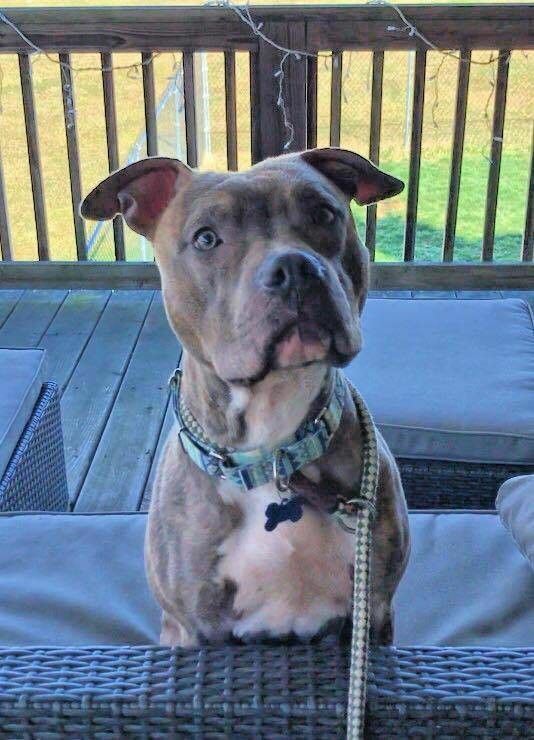 He's about 1-2 years old, good on leash and crate. He is neutered, curret on vaccines, and microchipped. Who can resist this handsome boy? Email enb313@gmail.com for an application!